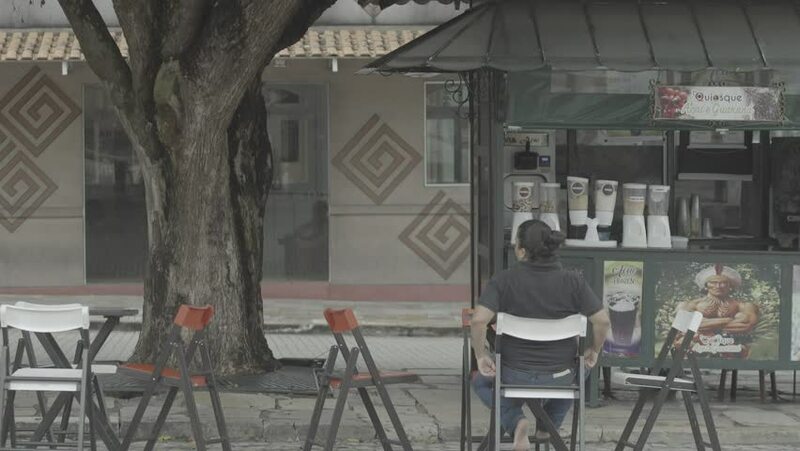 Manaus, Brazil - 2017 Wide shot of a lady sitting on a bench outside a street cafe in Manaus. hd00:19Young beautiful children walking in to the historic church and looking at the arts in it, footage is taken in slow motion. hd00:13BRESCIA, ITALY - MAY 2013: Reenactment of the siege of the Castle of Brescia by Frederick II (1238 AD). On may 31, 2013 in Brescia (Lombardia) ITALY.